This episode is part of the extended coverage from this month’s Ranger Cup University Challenge that took place a few weeks ago. Last week, you heard us talk with the team from Adrian College. 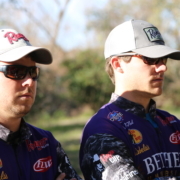 Now we take the time to sit down and talk to Carter McNeil and Cole Floyd from Bethel University. 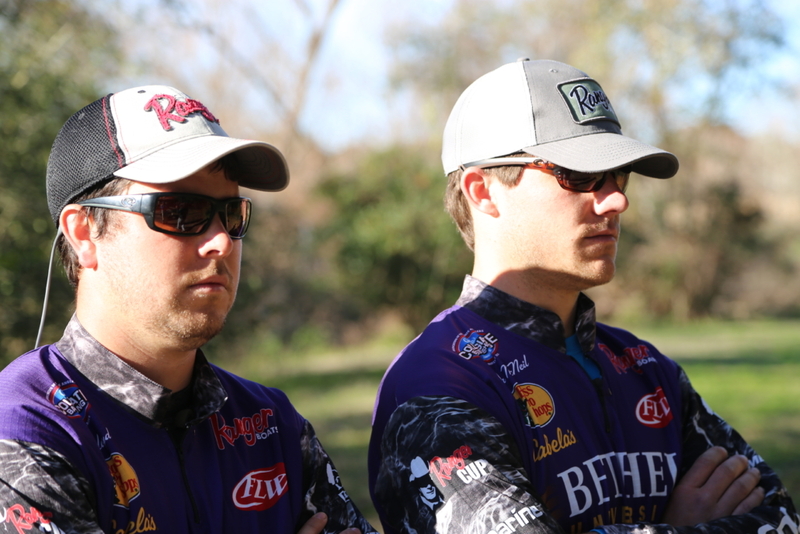 The pair qualified for this event with their win at the 2018 BoatUS Collegiate Bass Fishing Championship presented by Bass Pro Shops. Bethel is also the defending champions of the Bass Pro Shops School of the Year presented by Abu Garcia. Tune in to hear them talk about their success last season and more great things about fishing.